Kris Day Receives Emerging Leader Award! 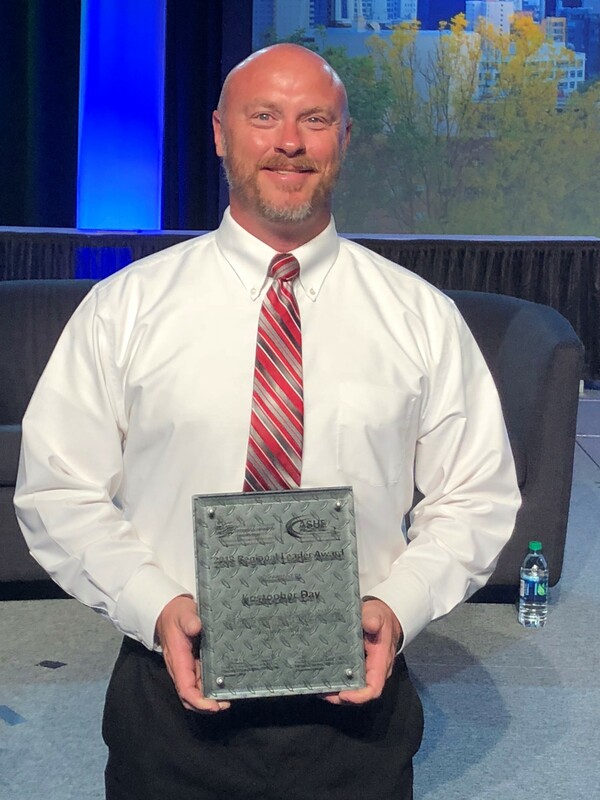 Congratulations to Kris Day for being honored with the Emerging Leader Award for Region 9 at the ASHE National Conference. 10/17/2018Thank you to the 2018 Swing for Education Golf Tournament Sponsors - another success! 8/4/2018Kris Day Receives Emerging Leader Award!